Noa. 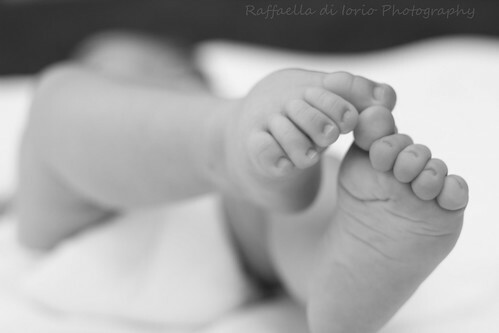 Baby Photography., a photo by Raffaella di Iorio Photography on Flickr. Another baby-photo job. Noa was a beatiful model and I really enjoied the session! Hope to take pics of her in few months again.